Great locations allowing you to commute to the capital one day and set off for the sunny south coast the next. And all-inclusive homes that include superb features like integrated kitchen appliances and built-in wardrobes. That's what Bovis Homes are offering at their stunning developments across Hampshire and West Sussex, with the opportunity available now for buyers to get ahead of the game and reserve off-plan. From one-bed apartments to six-bed detached family homes, Bovis Homes have something for every type of buyer - and purchase assistance schemes that could make that dream move a reality. 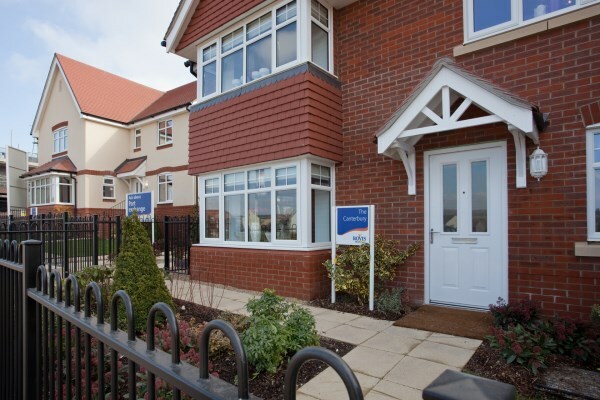 "We build new homes in great locations across England and Wales but these developments are real jewels in the Bovis Homes crown," said Regional Marketing Manager Candice McCabe. "As well as the great access to London or famous south coast destinations, we're spoilt by the surrounding rolling countryside and historic towns and cities. "What's more, with a Bovis Home you get so much included in the price, which often really delights and surprises our customers. That can include a cooker, hob, fridge freezer, dishwasher and washer-dryer integrated into your brand new kitchen and en suite bathrooms." 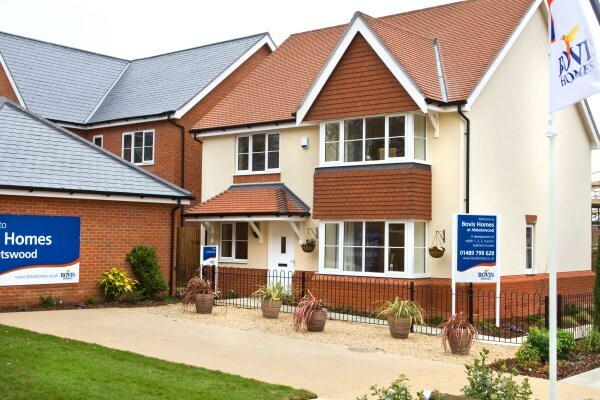 Bovis Homes are currently building new homes at Felpham, Clanfield, Romsey and Winchester, with developments soon to get under way at Locks Heath and North Baddesley. "We have Sales teams around the area ready to talk to home seekers now about how we could get them moving into a new Bovis Home," said Candice. "They'll not only be able to talk them through our specification and after care service, but also explain some of the purchase assistance schemes that are currently available." These include the well-publicised Help to Buy scheme for first time buyers and existing home owners that is only available on newly-built homes, or Bovis Homes' own part exchange scheme, Home Exchange.